Luxury holiday villas in Cavalaire sur Mer. Search by name or nr. Large coastal villa with private pool in Cavalaire-sur-Mer, Cote d'Azur. The extent of the accommodation - with 4 and 2 bedrooms on separate floors - makes this villa perfect for two families holidaying together. The views are very attractive with lights twinkling in the distance at night. This villa sleeps 12. 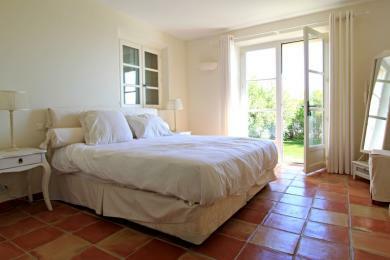 To Southern France with VillaSud? Want something special? We are happy to arrange it! Be inspired by our team of helpful villa advisers! 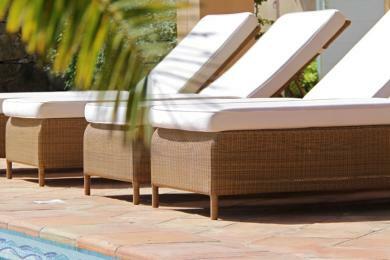 Want to stay informed of new villas and special offers?